Hello, dolls! I am SO, endlessly excited to announce the new online home of Goldiluxe Events and Consulting! A sneaky peek of the fancy new mobile interface! Ooh la, la! Goldiblog will always be my baby and will remain live to stand as a reminder of where I've been and an archive. 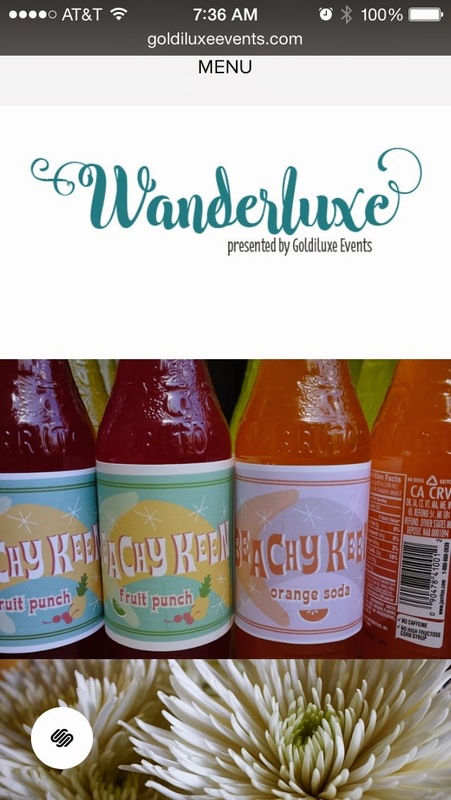 I hope you will join me at Wanderluxe because...well, because without you, I'd be nothing. It really is beautiful over there, I know you'll love it.